It seems like Apple’s iOS 11.3 beta release isn’t just about Animojis. 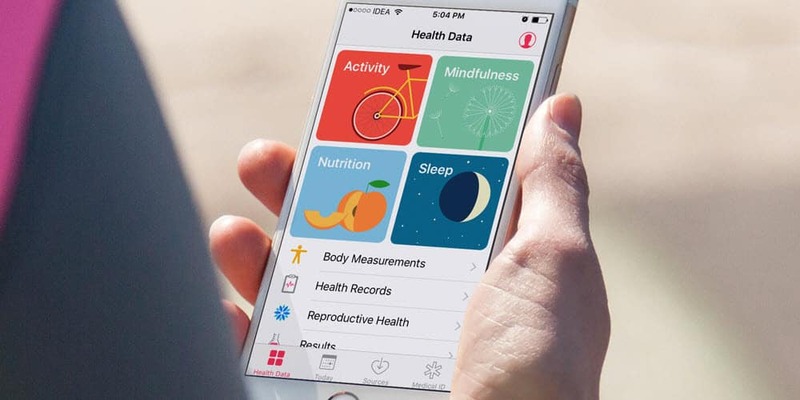 One of the features that are not just for entertainment is a new section in the Health app called “Health Records”. There, you can import and view all your health records, such as medications, hospital visits, allergies, and immunizations. The new feature can be even more useful for those who have health records with multiple hospitals. Nevertheless, it’s a simple way to quickly access important health data. iOS 11.3 is still in beta so you can use it if you’re a developer or signed as a public tester. 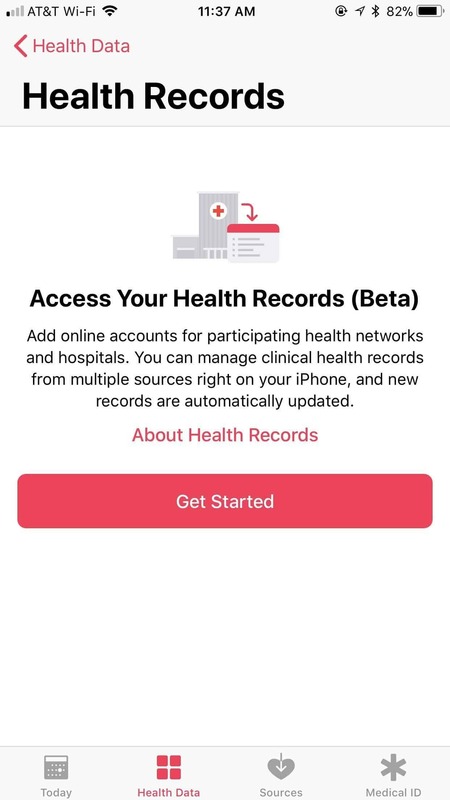 Even if you’re not willing to use a beta version, the public release is not that far away so it’s worth learning how to import your health records on your iPhone. To start, launch the Health app. 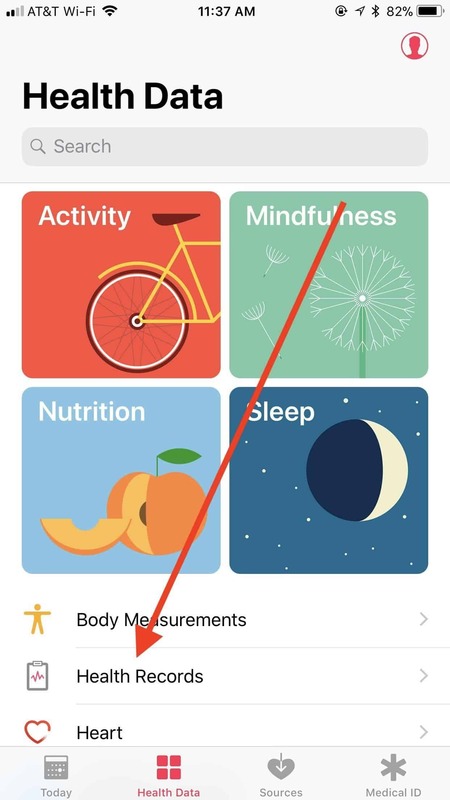 If it opens on the “Today” view, select the “Health Data” tab in the lower part of the screen. Tap “Health Records” on the Health Data screen. This will open the “Access your health records” service, which is currently in beta. Tap “Get Started”. The next page will list all the healthcare providers that are currently supported. The Health app will ask for permission to use your current location. 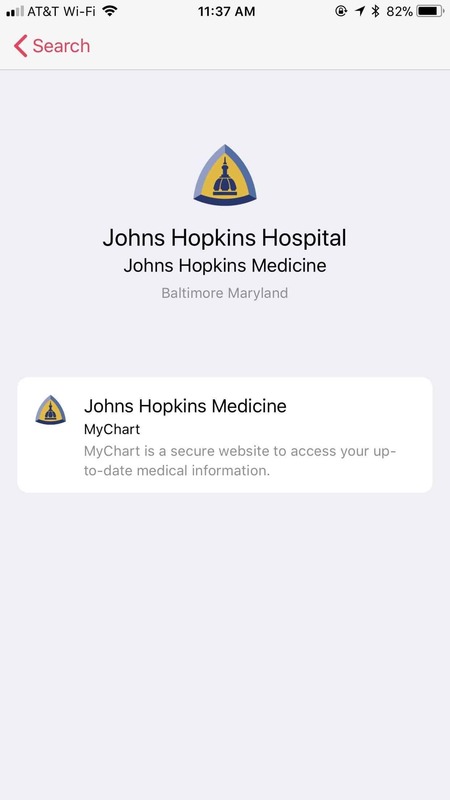 If you select “Allow” the app will automatically show nearby hospitals. However, you can choose “Don’t Allow” and you’ll still be able to manually search for a hospital. For now, the list of supported medical centers is limited but hopefully, it will expand soon and also include centers from outside the U.S. You can either manually search for a hospital, or select one from the list. 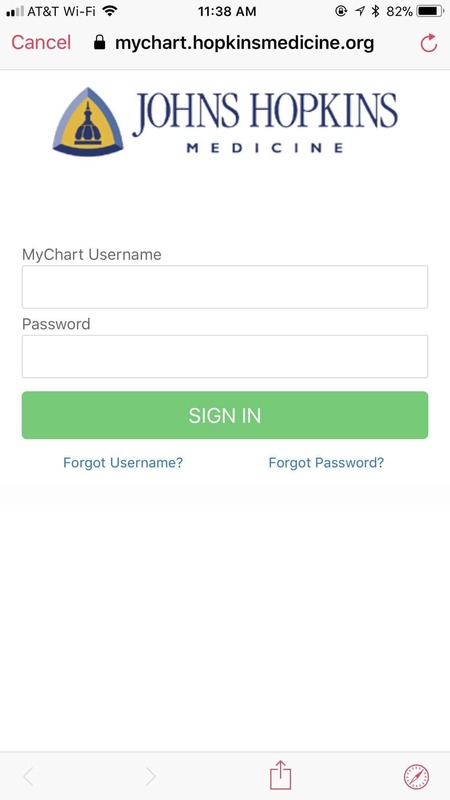 This will send you to the hospital’s official website where you can sign into your account just like you would in a web browser. Security-wise, Apple discloses that the connection is directly between your device and the healthcare provider’s services and the imported health data will be stored on your device in an encrypted form. After you log in, all your health data will be imported into the Health app and nicely stored into categories. You can view all of your records at the same time, or choose individual categories like medications, lab results, allergies, and so on. Simply tap any category to get more details. 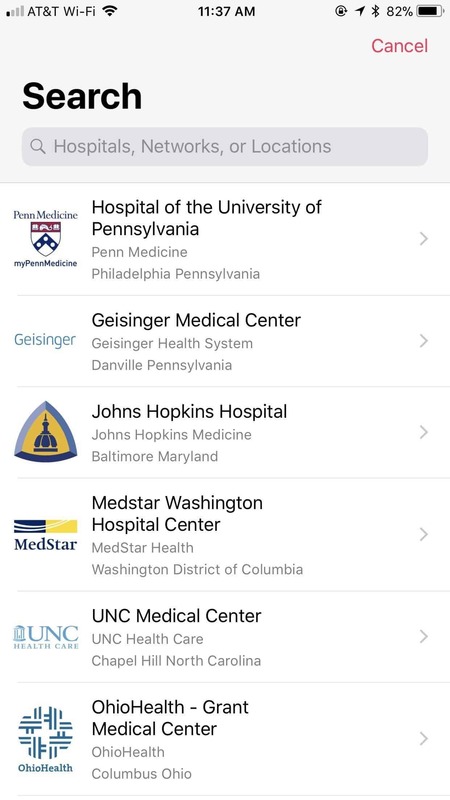 It’s also worth mentioning you can import your health records on your iPhone from multiple hospitals (as long as they’re on the list of supported centers) if such is the case. You just need to repeat the steps described above. You’ll be able to see all the connected hospitals in the Sources section on the “Health Records” screen.